Inky Antic's Spring HoneyPOP Blog Hop!!! 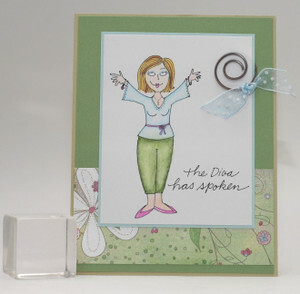 Inky Antics Wrap It Up Blog Hop!!! It's an Inky Blog Hop!! !